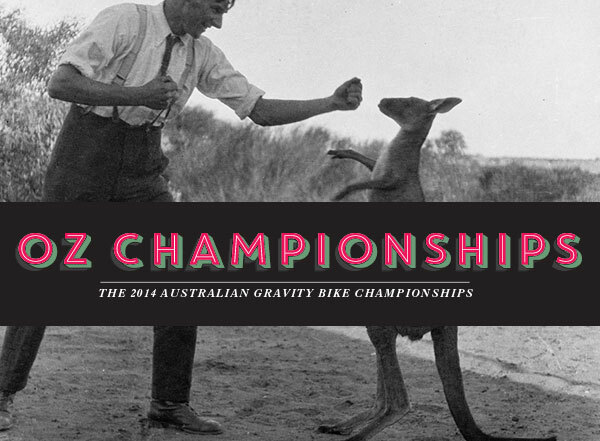 GBHQ is very pleased to announce the first official Australian Gravity Bike Championships. Working in partnership with just about everyone, GBHQ is stoked to be able to release the following calendar of events that will form the basis of the 2014 Championship Season. As you would expect, we are working hard with all other disciplines to confirm gravity bikes in additional major events and we express our sincere thanks to the following event organisers for their support and commitment to date. GBHQ has been nominated as the official points keeper for the Gravity bikes and we look forward to posting more information on the ranking and points system soon. In the meantime, please check out each supporting event URL for more information, registration dates and event formats. We look forward to seeing you on the hills and to celebrating the first ever official Australian Championships! Location: Mt Gladstone Rd, Mt Gladstone, Snowy Mountains. Disciplines: G-Bike, StreetLuge, Classic Luge, Speed Racing Trikes. Format: Day 1: Round Robin. Day 2. Cascading Tree. Location: Pump Station Rd, Blue Mountains. N.S.W. Disciplines: G-Bike, StreetLuge, Classic Luge. Format: Organiser still to announce. Date: 8th, 9th, 10th August, 2014. Location: Noosa Hillclimb Track, Noosa, Qld. Location: Lookout Rd, Tamworth. N.S.W. Format: Organiser’s to announce asap.